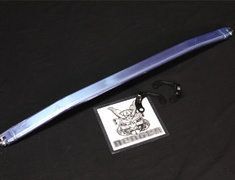 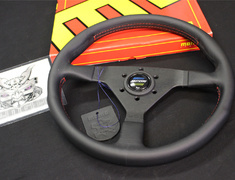 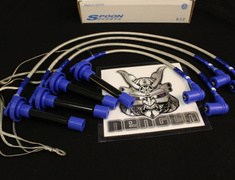 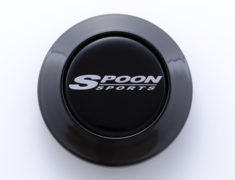 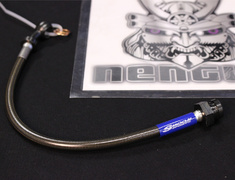 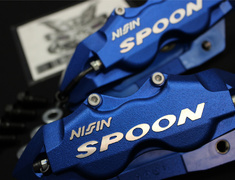 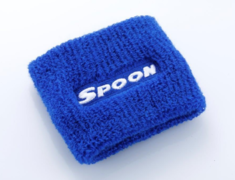 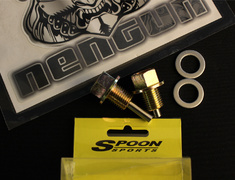 Nengun Performance offers the best prices on genuine Spoon Sports online. 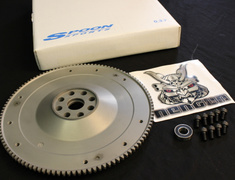 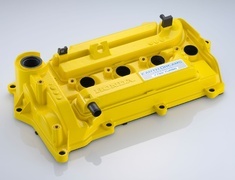 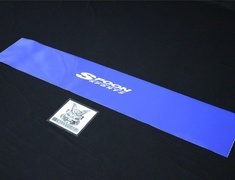 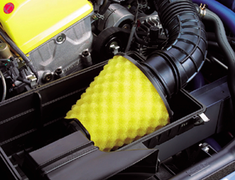 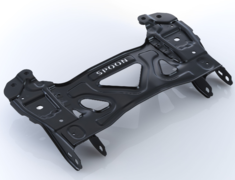 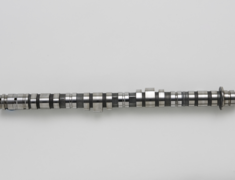 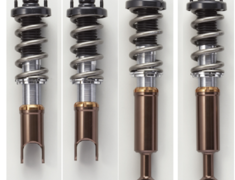 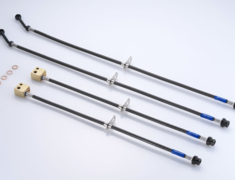 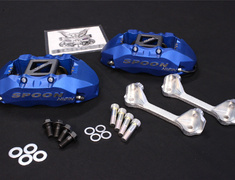 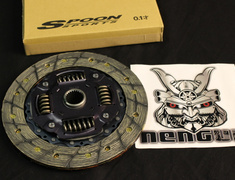 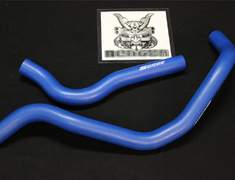 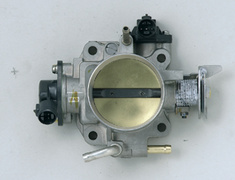 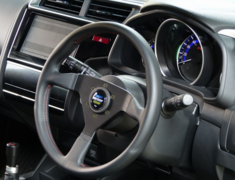 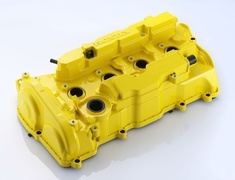 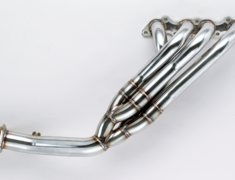 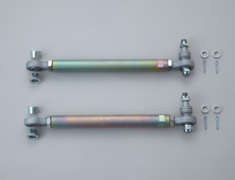 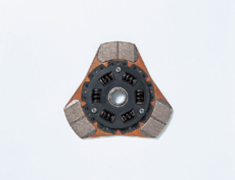 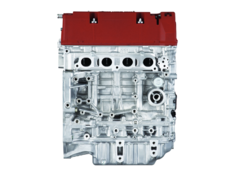 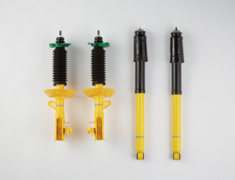 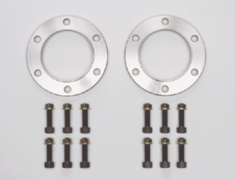 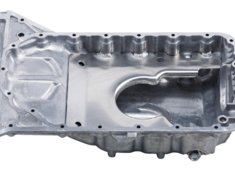 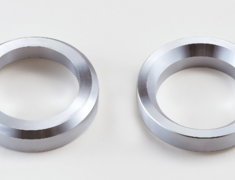 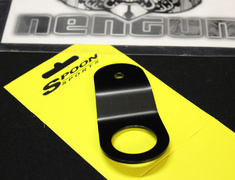 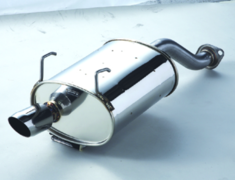 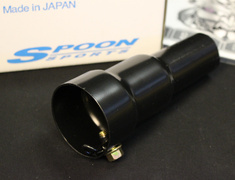 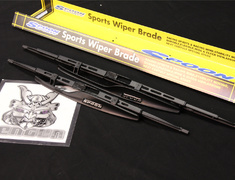 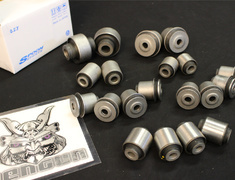 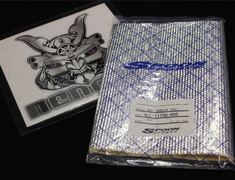 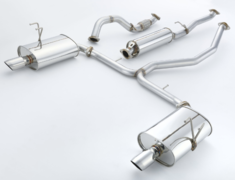 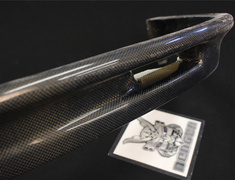 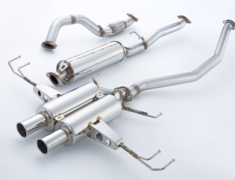 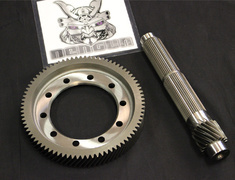 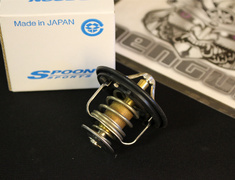 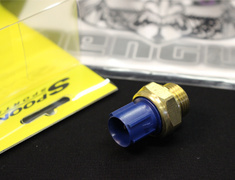 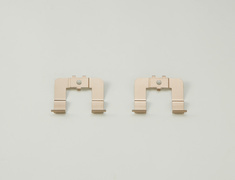 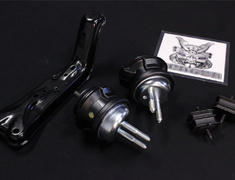 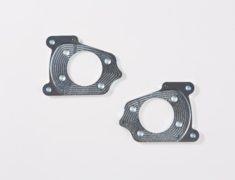 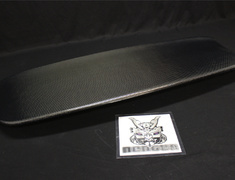 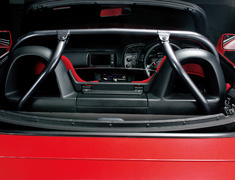 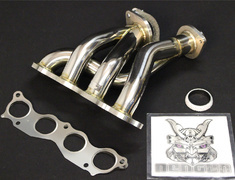 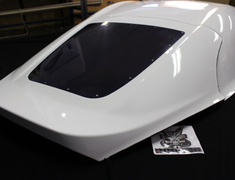 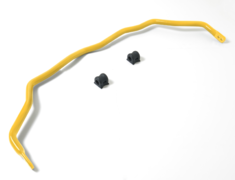 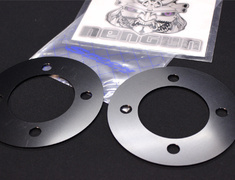 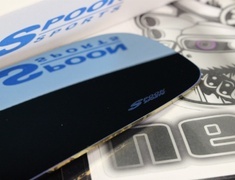 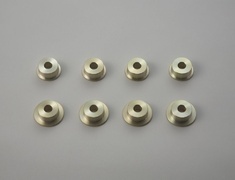 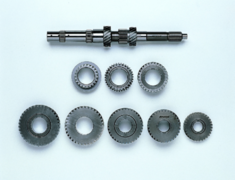 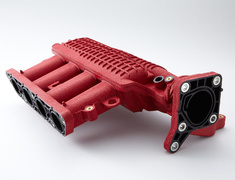 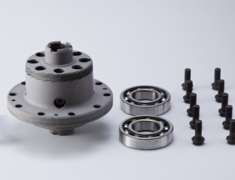 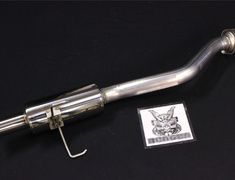 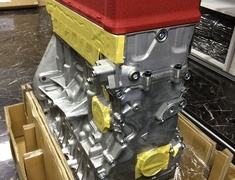 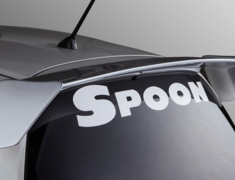 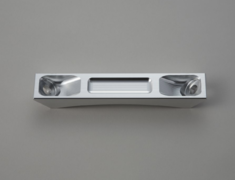 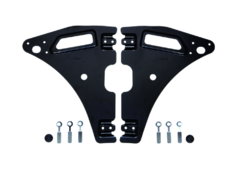 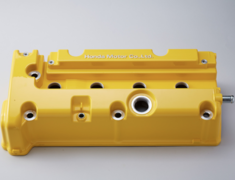 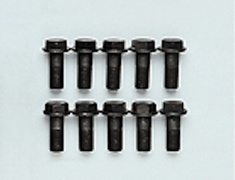 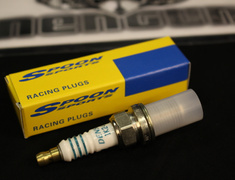 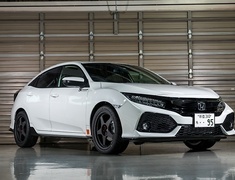 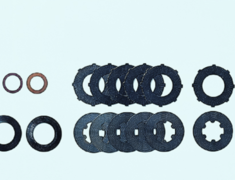 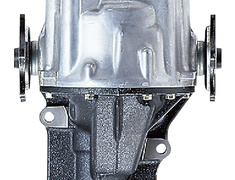 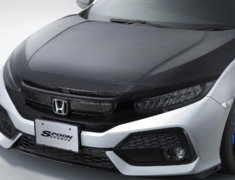 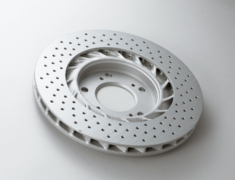 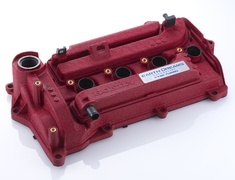 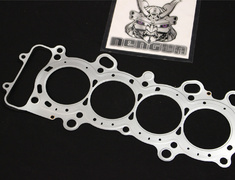 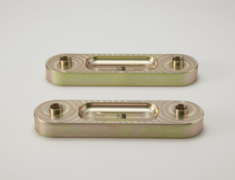 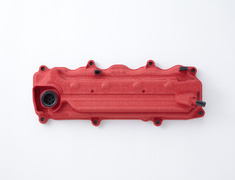 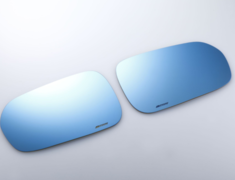 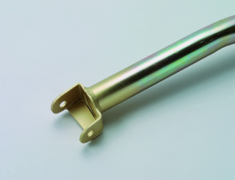 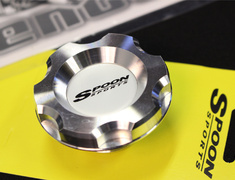 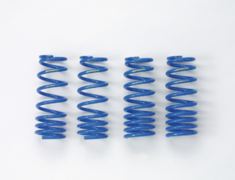 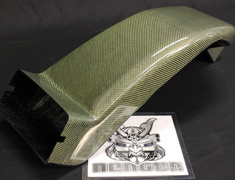 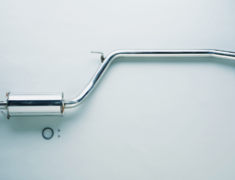 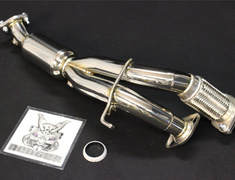 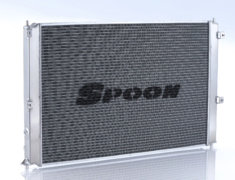 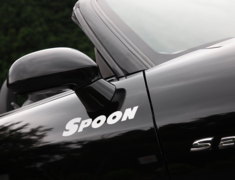 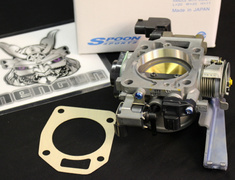 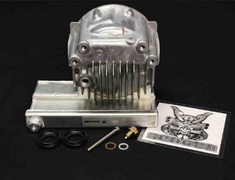 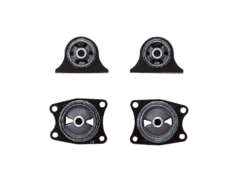 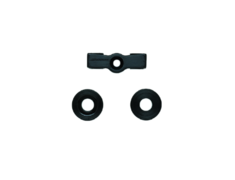 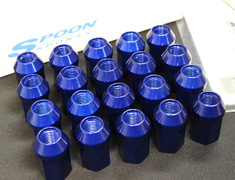 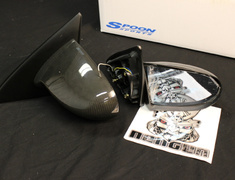 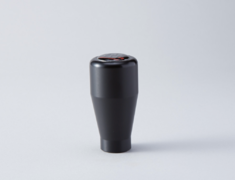 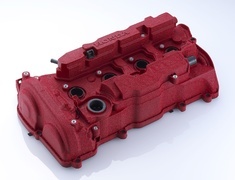 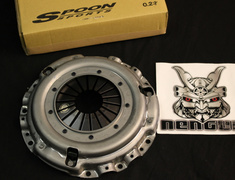 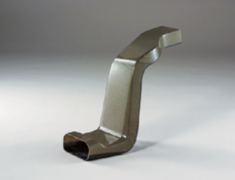 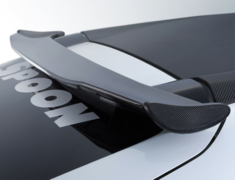 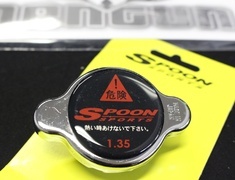 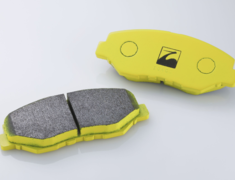 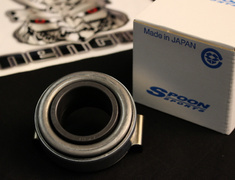 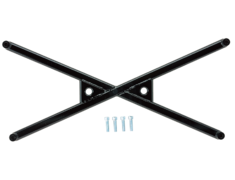 Whether you are tuning your Honda for the street or circuit, Spoon has a wide range of parts suitable for your vehicle. 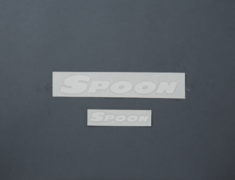 We are able to supply the entire Spoon range, shipped anywhere in the world, if there is any part not listed, please contact us and our customer service team are always happy to help.